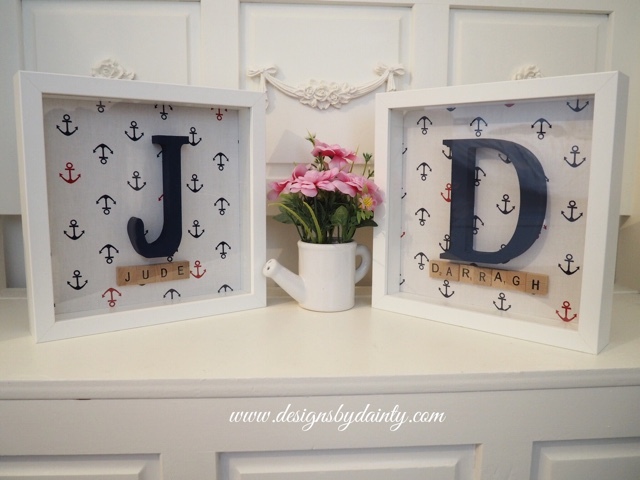 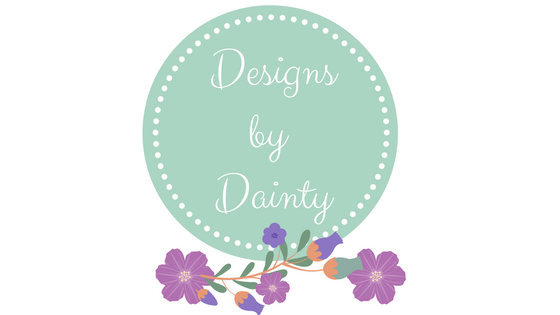 I will be at the craft festival in the royal marine hotel, Dunlaoghaire on the 22nd of May, Its my first time to have a table and display and sell my work so I am really nervous but excited. 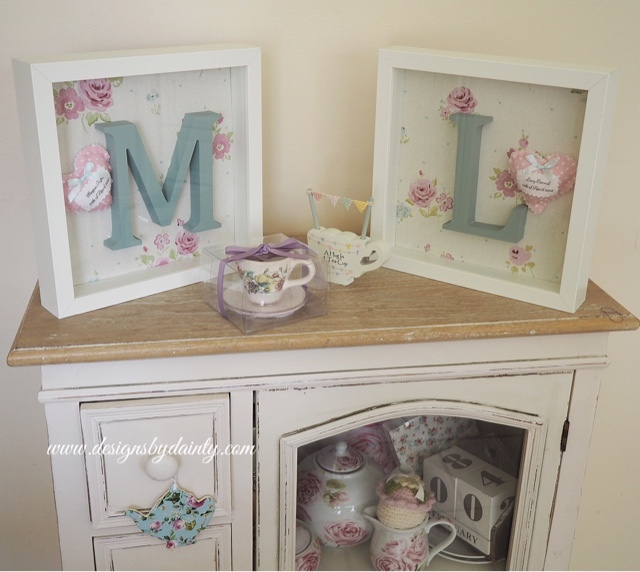 If you are passing by please pop in and have a peep. 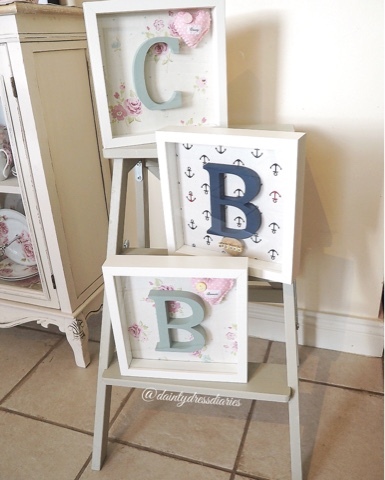 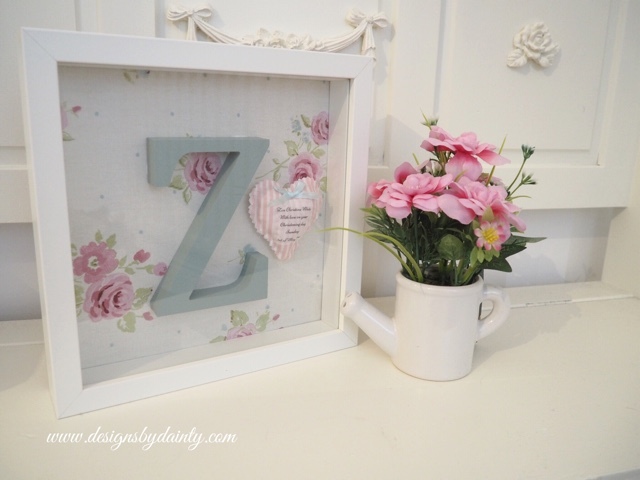 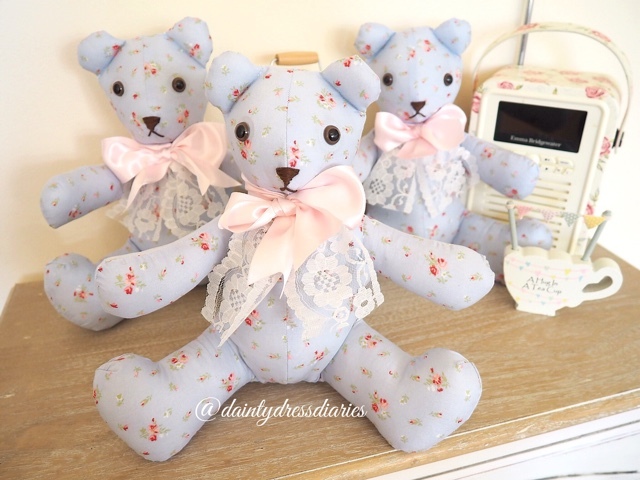 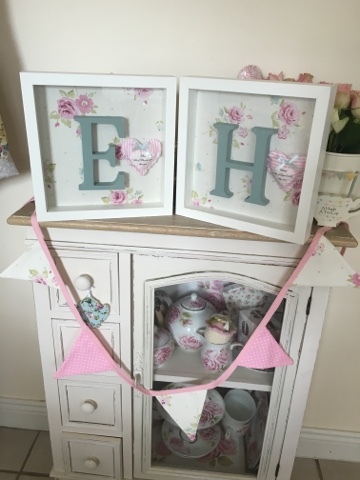 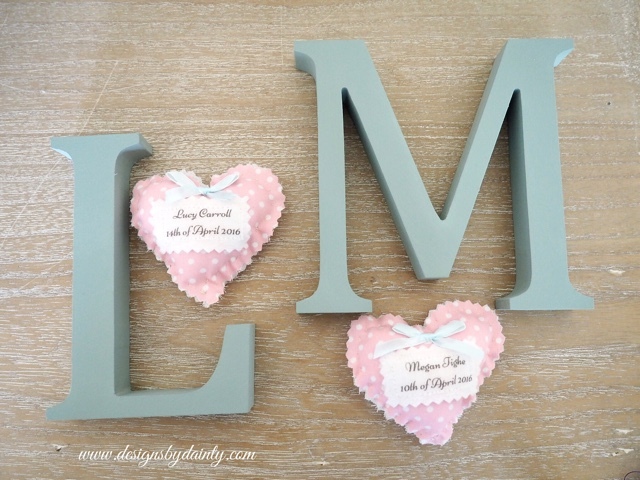 April has been a busy month so far, plenty of memory bears keeping me busy and I had a rush on the initial letter frames and bunting for some new babies and communion season. 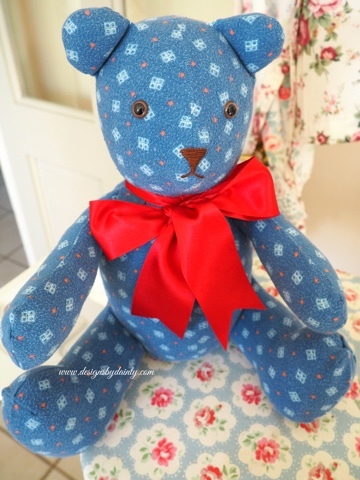 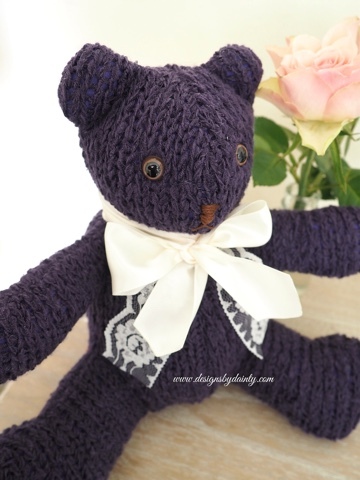 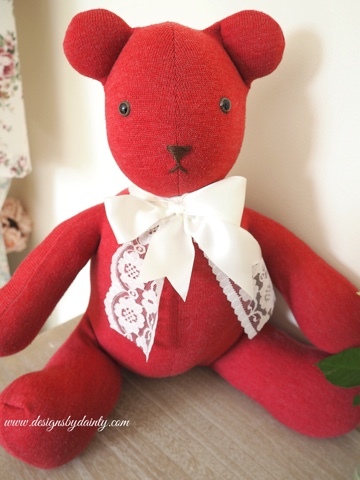 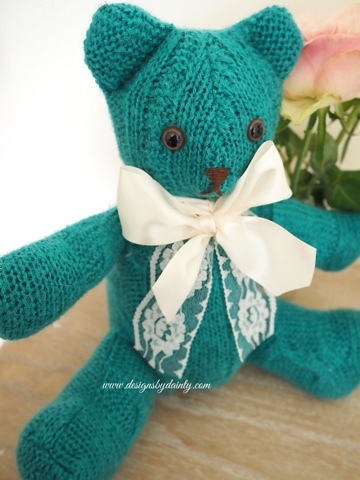 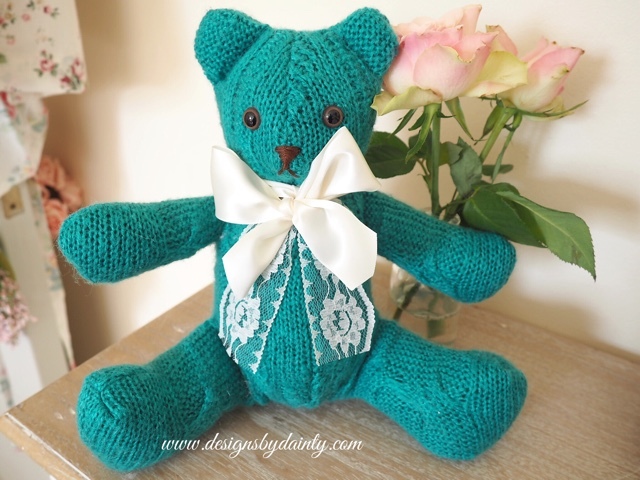 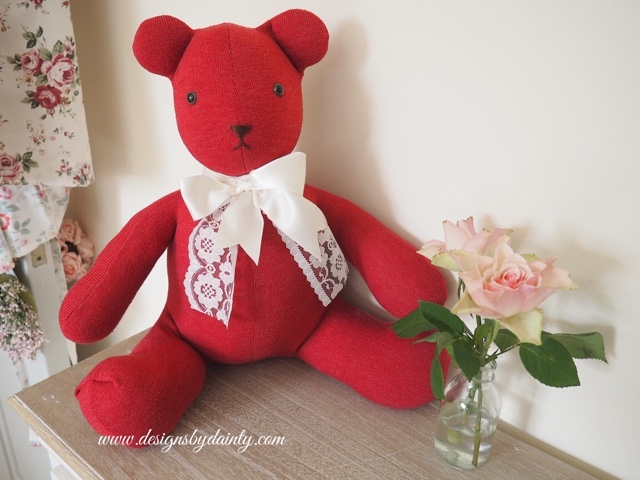 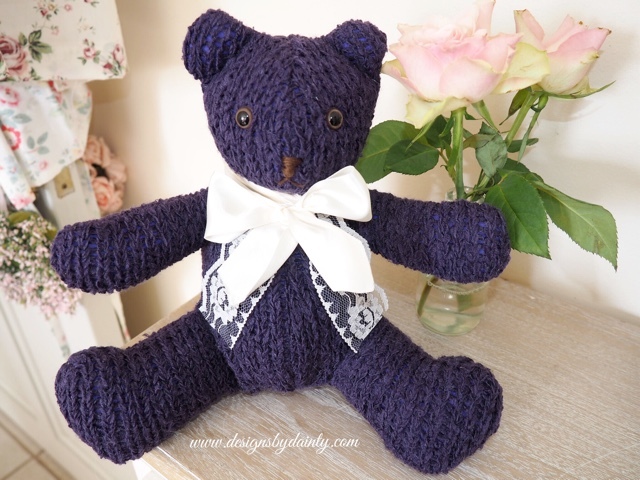 I am also trying to make lots of bears for the craft fair in May so I will have plenty to sell. 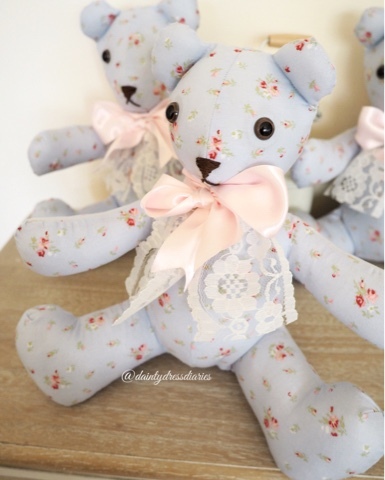 Have a peep at the pics below and to place an order just click on the contact tab above and I will email you back. 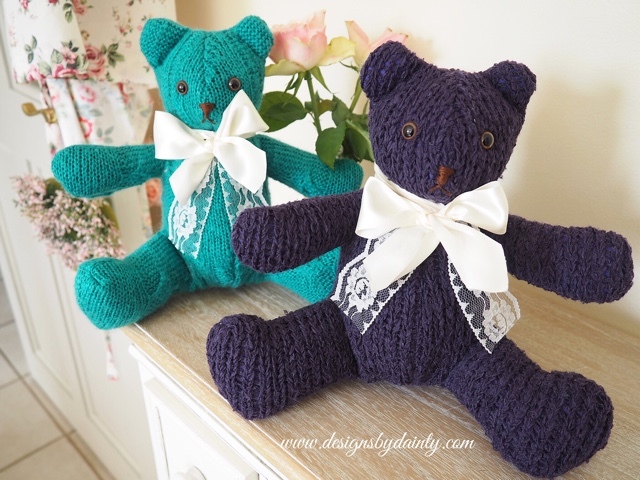 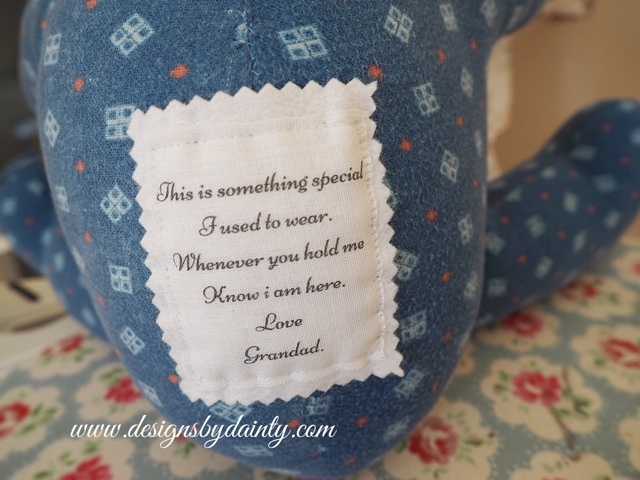 Memory bears made from cardigans, I used a lining to stop the knitwear stretching and keep its shape.